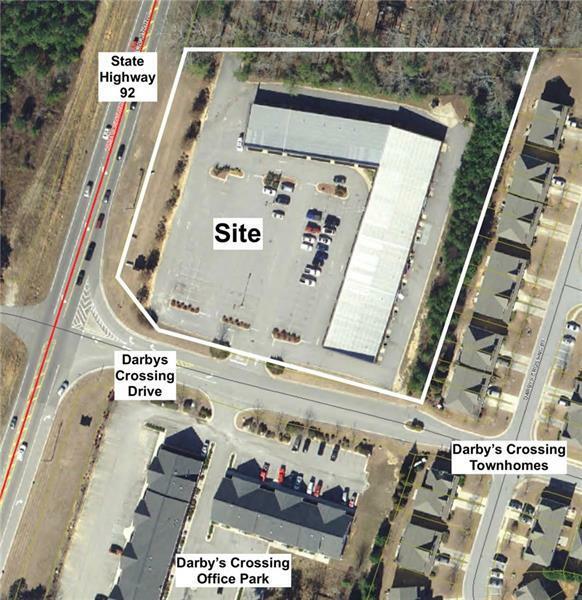 Excellent income producing investment property! 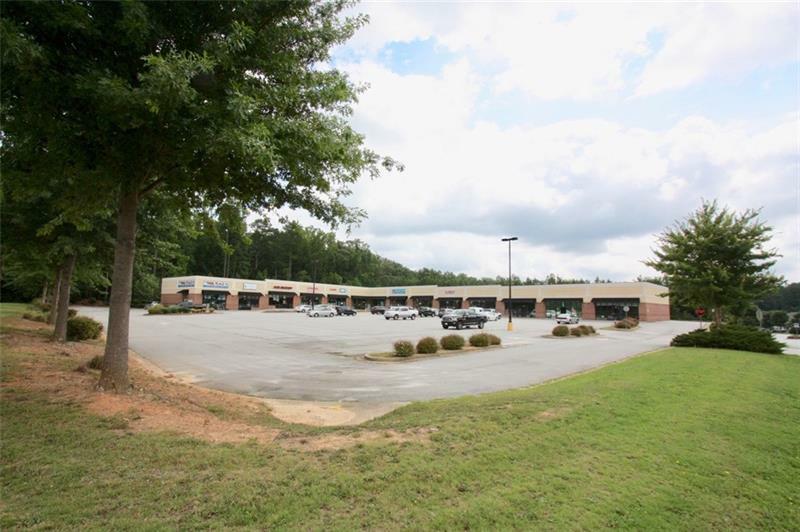 15 unit retail commercial building currently 93% leased with wide mix of stable tenants. 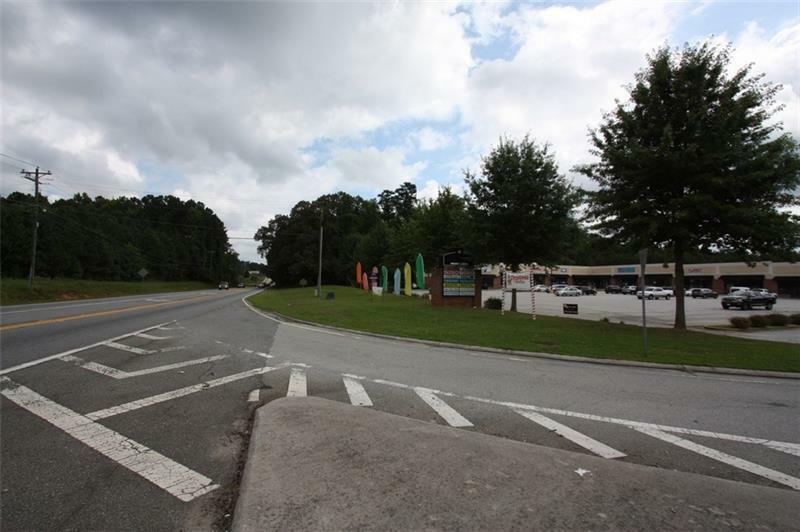 Excellent location off State Highway 92 between Hwy 120 and 278 and minutes from Cobb Co. Recently built and well maintained. Great visibility from the street. Asphalt paved parking with 112 spaces. Approximately 16,850 VPD travel by the property. Public water & sewer. 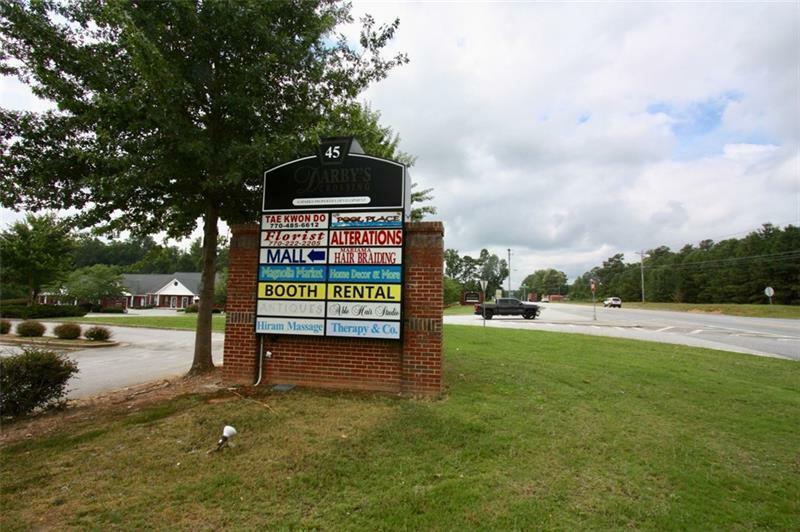 Listing provided courtesy of Keystone Realty Group, Llc.